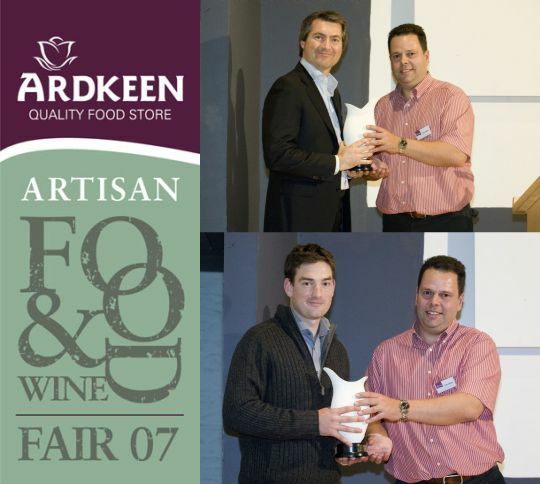 We attended the Ardkeen Quality Food Store, Artisan Food & Wine Fair 2007 where we won the award for best food at the event for our pistachio ice-cream. Nigel is pictured in the bottom photo accepted our award from Colin Jephson. Food and Wine Fair held in the city last weekend. Run in aid of the People In Need, the event focused on the artisan products sold through the store and many of the producers were present. Nigel and Carol Harper - pictured below - were there with their addictive Cramers Grove ice cream, a product you should snap up if you get the chance." We had a great weekend at Savour Kilkenny Food Festival. We were delighted to win an award for 'Most Commercial Product' at the Kilkenny Enterprise Board New Product Launch at Mmm in Castlecomer Discovery Park on Satutday. We considered using Jason (our 4wk old son) as the new product but decided to go with our 'ice cream cake' instead. Once we get the packaging organised we should have it in the shops! We are a member of the Kilkenny Food Trail which will be launched on April 19th 2010 in the Set Theatre in Langtons. 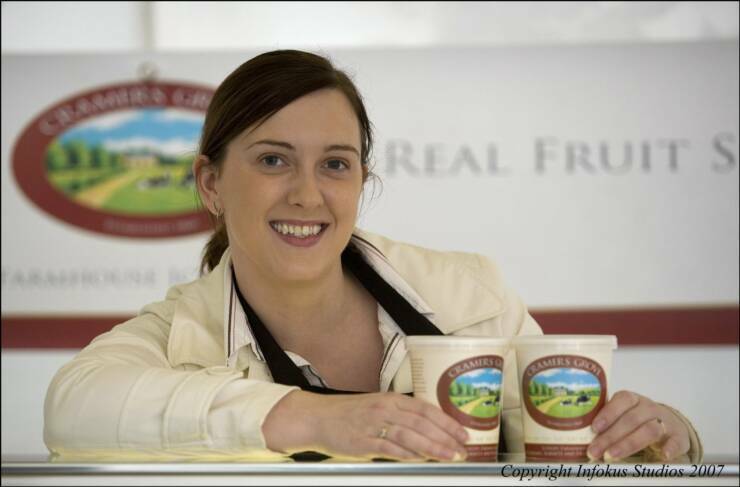 The Food Trail focuses on local Kilkenny food producers and restaurants who use this local food. There is a brochure available that shows people where to find this food.